In the Land of the Cave Bear, Alice ventures to the parts of the northern hemisphere, hit hardest by the cold - Europe and Siberia. 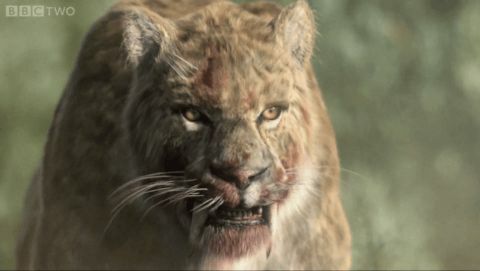 High in the mountains of Transylvania, a cave sealed for thousands of years reveals grisly evidence for a fight to the death between two staving giants, a cave bear and a cave lion. 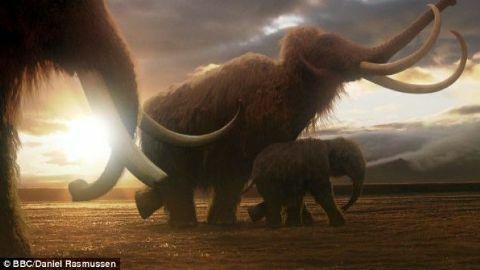 Yet Alice discovers that for woolly rhinos and woolly mammoths, the Ice Age created a bounty. The Mammoth Steppe, a vast tract of land which went half way round the world, provided food all year round, for those that liked the cold. 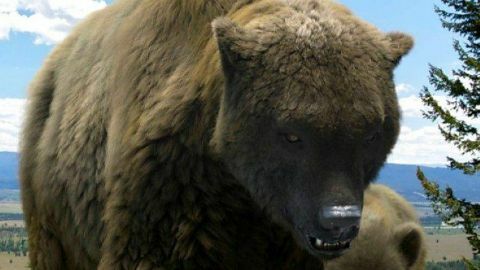 It was these mammoths that Europe's most dangerous predators hunted for their survival. The volcanic Kamchatka peninsula is located on the far east of Russia. Because of the frequent volcanic eruptions and landslides, the terrain is constantly changing. 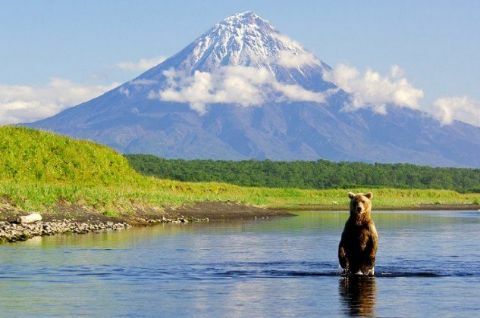 But, despite the fact that the remote Kamchatka region is considered dangerous, it is unusually rich and fertile. Exploring the riches of this magical land, our film does not miss anything. 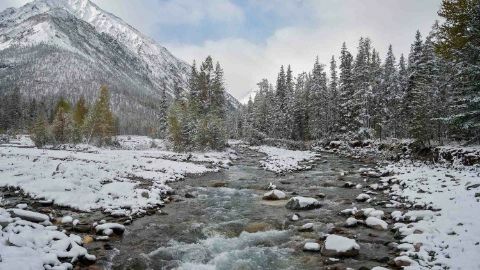 In the frame - the golden eagles soaring in the sky, the wolverine, scavenge, the whole family of red foxes, and even the owners of these places - brown bears, happy to take baths in natural hot springs. 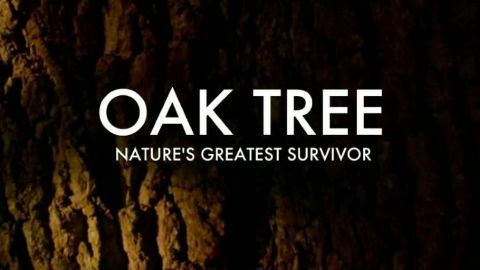 Dr George McGavin investigates the highly varied and dramatic life of oak tree. 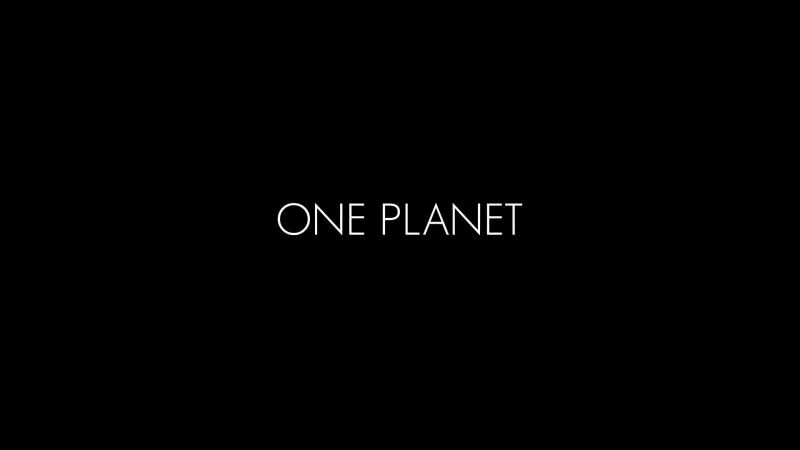 Part science documentary, part historical investigation, this film is a celebration of one of the most iconic trees in the British countryside. It aims to give viewers a sense of what an extraordinary species the oak is and provide an insight into how this venerable tree experiences life. Reconstructing a dinosaur skeleton for a museum is a balance between art and science - but getting that balance right is a tricky diplomatic, as well as scientific, process. 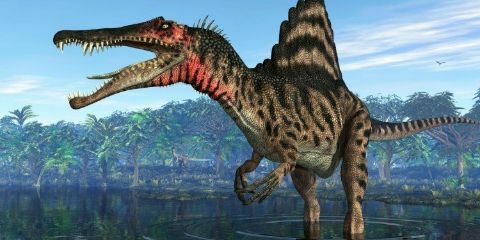 Presenter and anatomist Dr. Alice Roberts follows the reconstruction of L.A.'s Natural History Museum's 2011 dinosaur exhibit.